The Russian Jaeger regiments and Napoleon's Young Guard clashed repeatedly during the campaigns of 1812-14. The Russian Jaeger were light infantry who gained enormous experience and prestige during the struggle to rid Europe of Napoleon's armies, while the Young Guard was expanded to become the main strike force of the French field armies. 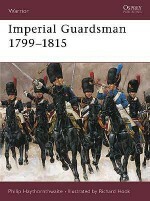 In appalling winter conditions in 1812, the Young Guard turned to confront their opponents, including Jaeger forces, at Krasnyi. In the face of constant bombardment, Young Guard regiments held off the Russians, covering the retreat of large parts of Napoleon's forces. They clashed again at Leipzig in 1813 and then again in the bitter cold at Craonne in 1814, where horrendous casualties finally told on the newly formed Young Guard units pitched into an attack upon Russian Jaeger regiments. 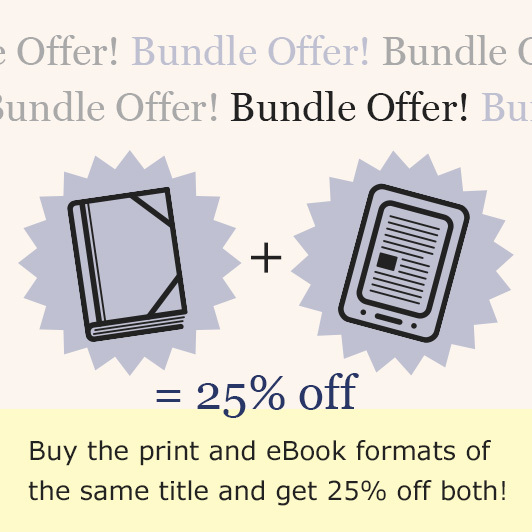 Putting the reader in the shoes of the ordinary soldiers of both sides, this absorbing book traces the evolving trial of strength between Russia's Jaeger arm and France's Young Guardsmen at the height of the Napoleonic Wars. 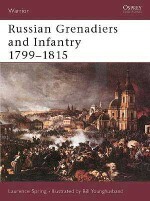 Laurence Spring, an expert on Napoleonic Russian uniforms, is the author of Osprey's Warrior 51: Russian Grenadiers and Infantry 1799-1815 and several other books on the Napoleonic Wars.